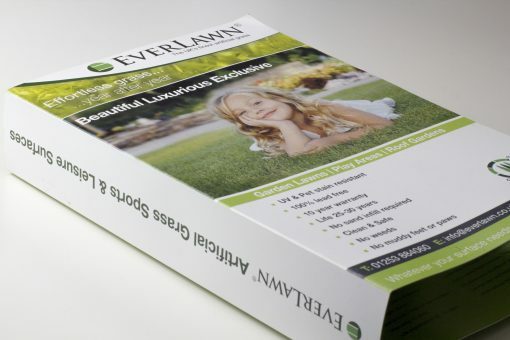 Order your free EverLawn® Artificial Grass Samples and receive a pack of all our premium quality artificial grass. 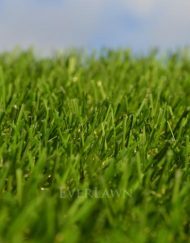 There is no charge for our samples, we only charge a small postage and packaging fee. This covers the cost of producing the artificial grass samples and sending them out. Simply follow the checkout process and complete your order. 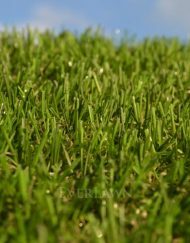 Please allow 3-5 working days for our artificial grass samples to arrive. 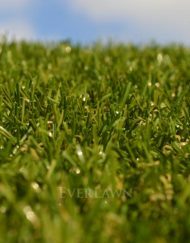 You can also order our artificial grass samples by telephone on: 01253 884 060.